If you own a bar, restaurant, hotel, pool hall, apartment, retirement home, or any other place where people are just looking to have fun, do not settle for the bargain bin! What you need is a high performance commercial shuffleboard table. These shuffleboards are meant for high volumes of play, which means less overhead for repairs, and more up time. 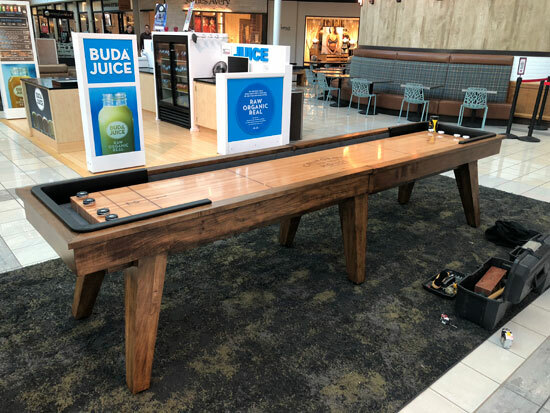 Adding a fun game like bar shuffleboard is a spectacular way to make an impression on new customers and keep old ones coming back. When people have a great table game to play, they stay longer and order more drinks! Not only do shuffleboard tables help you make the most out of your business, our top of the line brands are great looking and reliable. 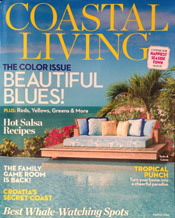 Features like solid hardwood construction and butcher block playfields have no substitutes. Our premium commercial grade shuffleboard tables for sale also come with different features to suit your business needs. Coin operated shuffleboard tables are a great way to increase revenue with very little need to attend to the actual table. Of course, if you prefer to have your customers spend their money on your food and drinks, then a standard shuffleboard table without a coin mechanism will work great. They typically have special features, like climatic adjusters, which keep the playfield true game after game. You will attract more clientele with a higher quality game table. Many of these tables are available with custom options, so you can make your table match the atmosphere of your business! Keep an eye out for the wonderful attention to details, like inlayed accents, that many of our tables offer. Table shuffleboard is fun to play but takes skill to master. With a commercial shuffleboard table, you can improve the aesthetics and entertainment value of your business. With these high-performance tables, you will have fewer headaches and happier customers. Best of all, you will be ahead of the curve from other similar businesses in your area. Set yourself apart with one of our spectacular professional shuffleboard tables. 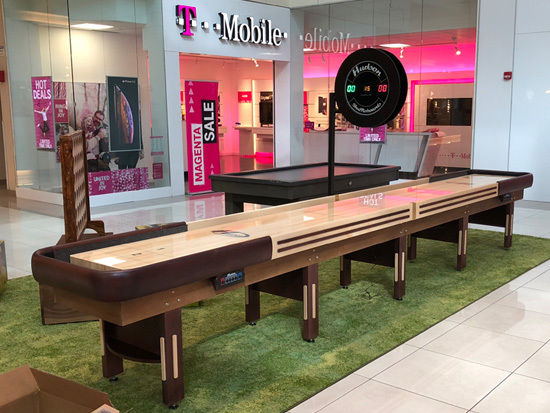 All the commercial grade shuffleboards come with manufacturer warranty even when the tables are used in the commercial setting. W-9 and commercial warranty available for institutional purchasers.